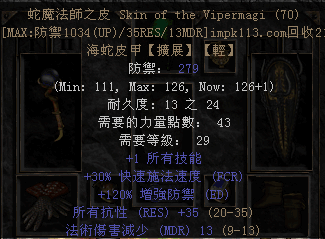 IMPK1.13战网论坛-暗黑2战网-5年不开荒暗黑2战网 - Powered by Discuz! 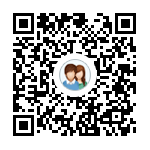 在线会员 - 总计 978 人在线 - 最高记录是 10584 于 2018-12-25. 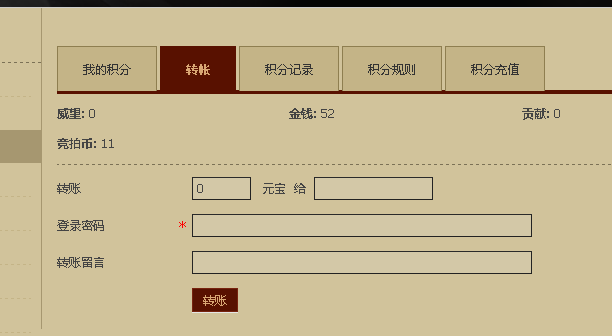 GMT+8, 2019-4-23 03:53 , Processed in 0.375000 second(s), 17 queries .